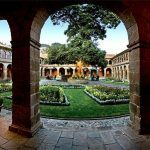 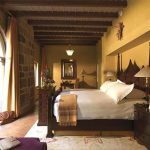 In Cusco: Belmond Hotel Monasterio is a former monastery and national monument dating from 1592 located right beside the lively Cusco central square. 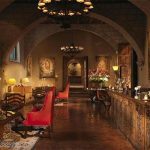 This delightful retreat combines century-old charm with luxury hotel service and inspired restaurants. 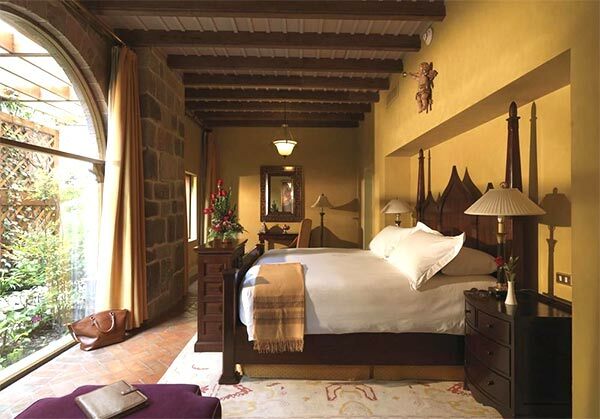 All boutique rooms and suites are clustered around a tranquil central courtyard. 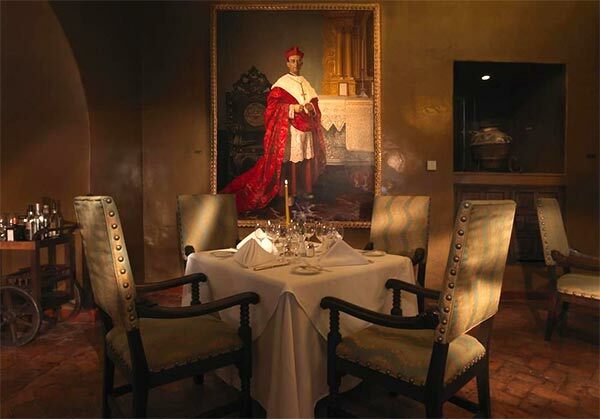 Amenities offered are LCD TV, Wireless Internet and air conditioning upon request. 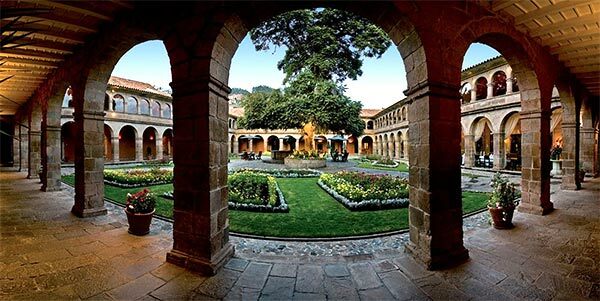 The ideal hotel from which to discover the delights of Cusco, its doors open to a vibrant scene of old and modern architecture, markets, galleries and restaurants serving new Andean cuisine. 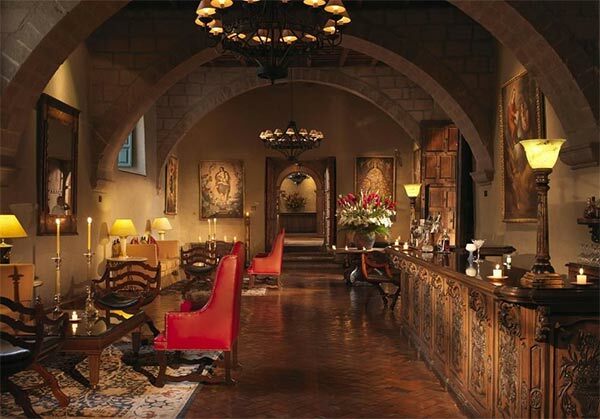 The building which houses Belmond Hotel Monasterio is steeped in history and hosts its very own art collection. 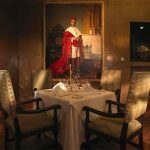 You don’t need to travel far to soak up the local culture.